Win an XL Lotus Smokeless Grill along with a 2.5kg bag of coal from TAVOLA, worth AED 1000! This smokeless bbq grill is roomy enough for you to grill for a big group of 10 at once. 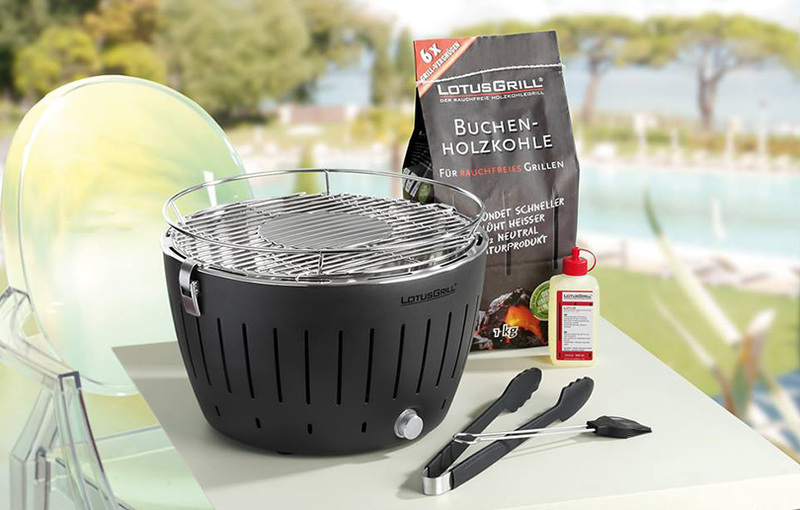 With its classic grey colour, the LotusGrill XL will add a touch of nostalgia to your barbecue scenes.